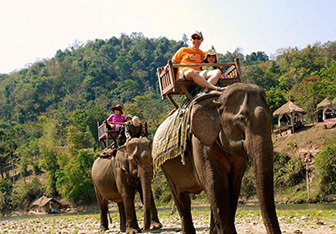 Luang Prabang is a beautiful and tranquil dream-like setting with a fusion of foreign influences and splendid landscape scenery, making this an idyllic, unspoiled and charming destination for visitors. 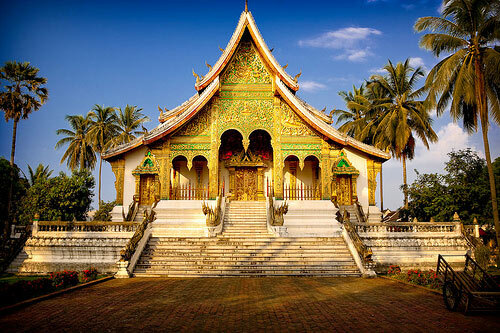 Declared a UNESCO World Heritage City, Luang Prabang boasts both traditional Laos and colonial architecture with charming results that make exploring and touring the city an absolute delight. 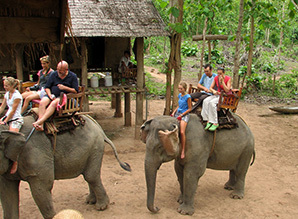 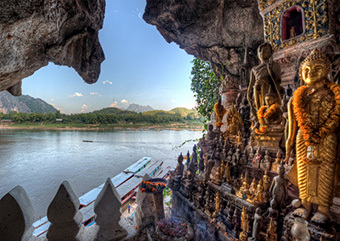 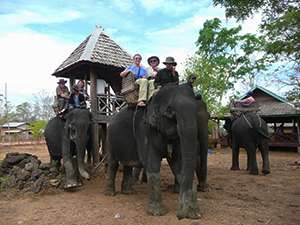 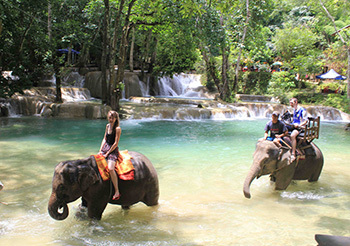 Take a tour around the temples, visit a popular waterfall or cave and soak in Luang Prabang’s unique atmosphere.